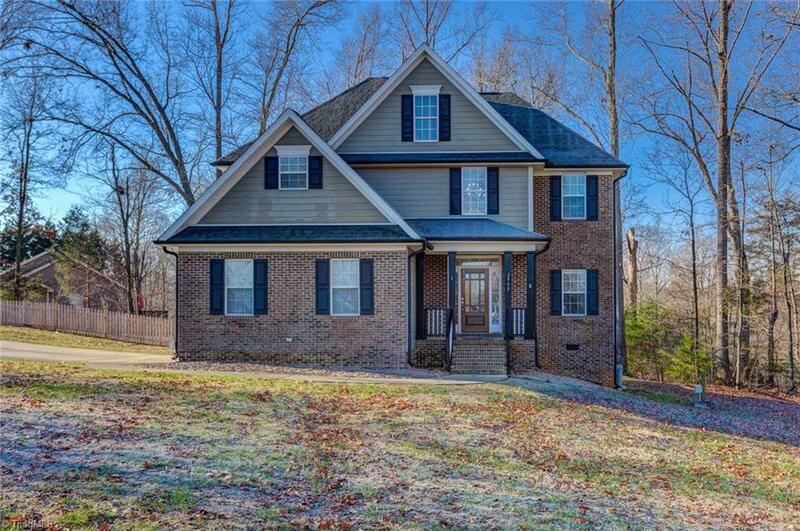 Beautiful well maintained home with inviting floor plan in Northern school district! Owner's suite features tray ceiling, double vanity, separate shower and jetted soaking tub. Kitchen opens to den with fireplace. Lots of hardwoods. Desirable Wellington includes a community pool, clubhouse & gym all covered by HOA. Oversized two car garage. Fantastic outdoor living space with great lot, deck, and large fenced yard. Schedule your showing today!